I am with Christmas Edition of My Envy Box. The box which is curated for this month is special as this has what I like. Now what is that? That are Catrice products, I absolutely love this brand and My Envy Box is the one to give credit to for introducing me with this brand. I got my box a little late this month but let’s see what other products are there in December My Envy Box. The box opens with a sweet handwritten Merry Christmas Note by team Envy. Inside we have 5 products 3 skin care products and 2 makeup products. 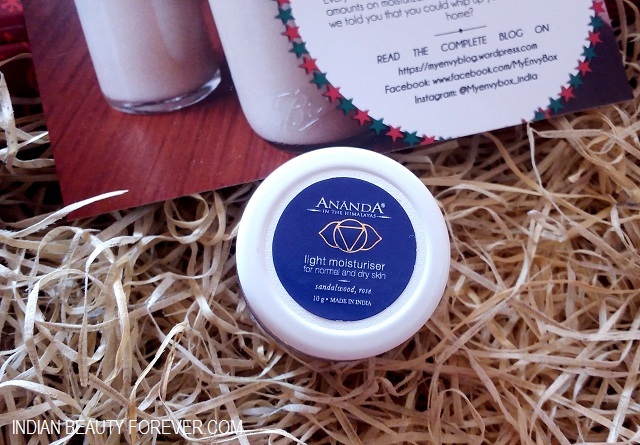 This moisturiser is smell truly amazing with a whiff of sandalwood and rose essence. The full sized 50 g pack costs 1350 rupees . Actually, this brand is not new for me now as I have used their lip balm and moisturisers for oily and dry skin. They were decently enough. This seems interesting as this is a whitening mask. I have been neglecting my skin for days now and it’s high time that I should give it some attention. This whitening mask is enriched with vitamin C and botanical ingredients. Full sized 50 g pack costs 775 rupees. 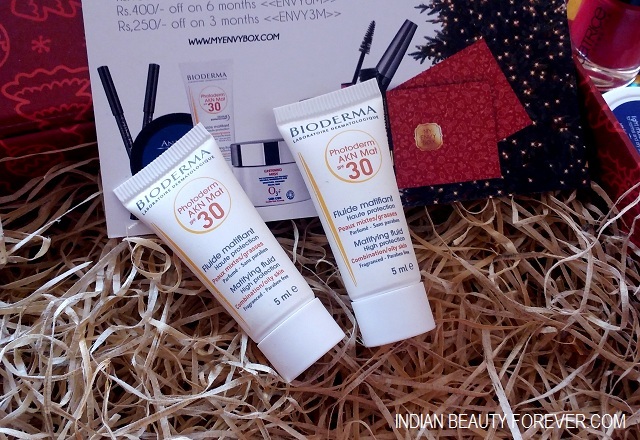 I am in a welcoming mode when it comes to sunscreen these days as earlier I used to hardly try sunscreens but I am definitely going to try this one. 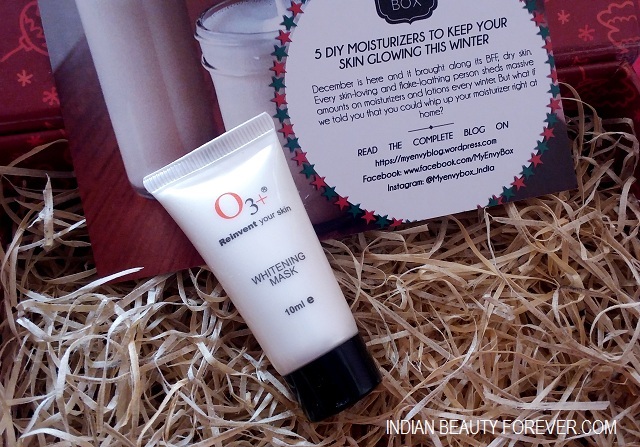 This has a fluid like formula which is suitable for combination to oily skin. 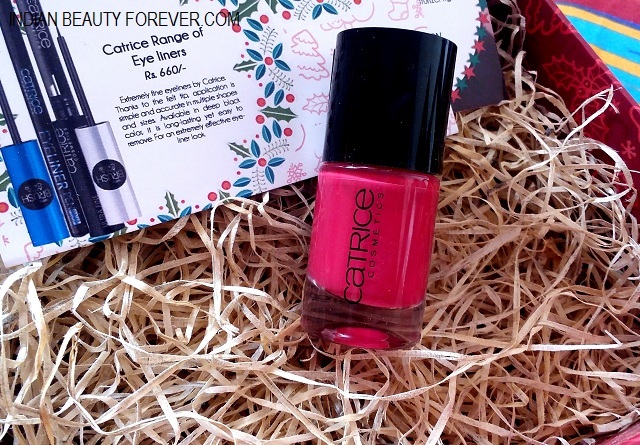 This month’s My Envy Box includes 2 full sized Catrice products and I am extremely satisfied and happy with them. 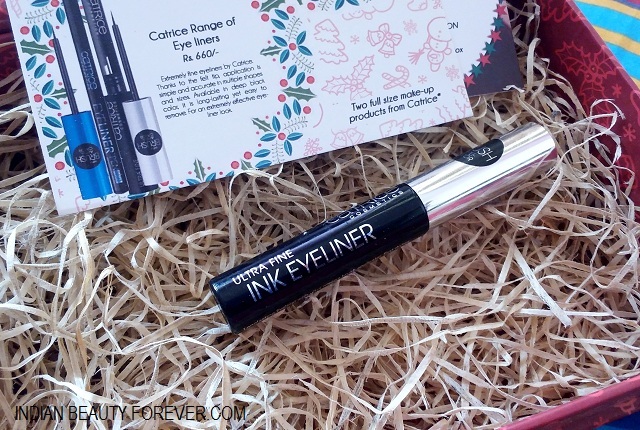 This Ink Eyeliner is a jet black liquid liner. I will do a review on it soon. This eyeliner costs 660 rupees. I just applied it on my arm and realized that this is smudge proof and rub proof. Great!! This nail polish costs 450 rupees and is such a beautiful shade of red. I loved the velvety finish. The thick polish has a nice finish even with a single coat. So, was the box worth spending? Yes, it was with 2 full sized makeup products and skin care samples. I loved the products and the box.